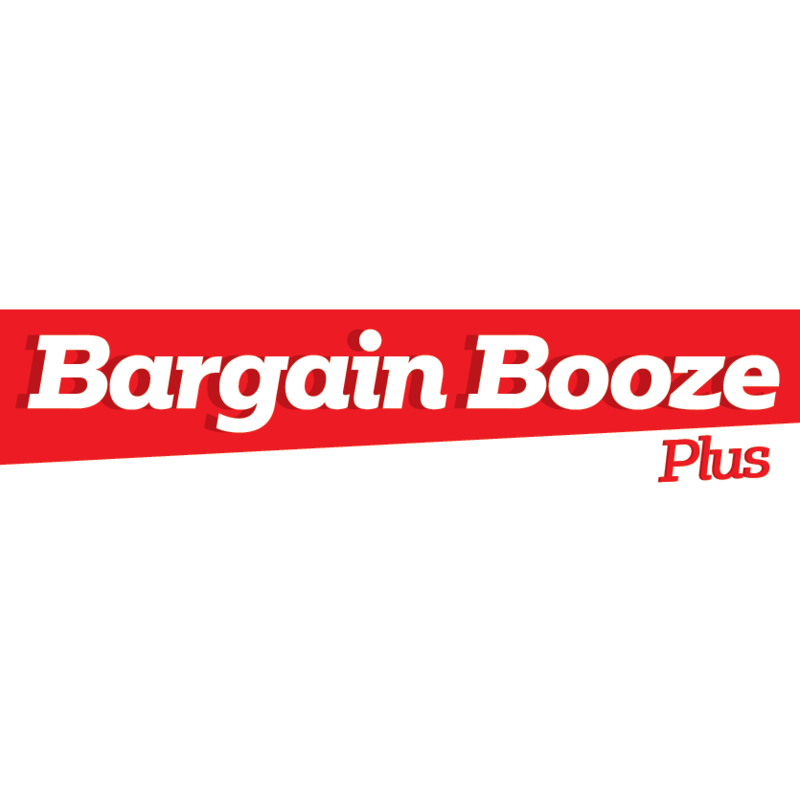 Bargain Booze Plus - Closed, convenience store, listed under "Convenience Stores" category, is located at 3 Eddisbury Square Frodsham Cheshire, WA6 6QS, United Kingdom and can be reached by (01928) 734140 phone number. Bargain Booze Plus - Closed has currently 0 reviews. Browse all Convenience Stores in Frodsham Cheshire.